In a series of articles, my colleague Anthony Samsel and I have been exploring the connection between glyphosate and a number of diseases, including multiple sclerosis, autism, Alzheimer’s disease, and cancer. 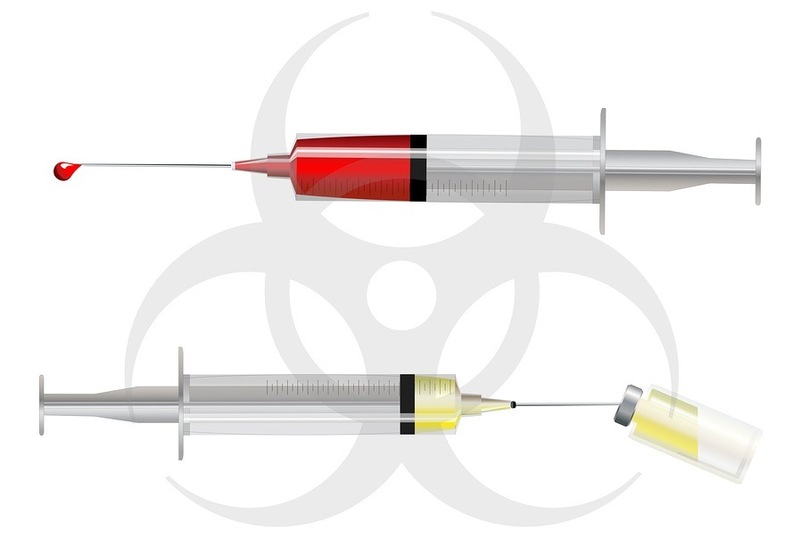 In our most recent article, “Glyphosate Pathways to Modern Diseases VI: Prions, Amyloidoses and Autoimmune Neurological Diseases,” we present evidence that glyphosate has made its way into several widely used vaccines. We describe how the glyphosate residue contained in vaccines might induce the kind of autoimmune responses typically observed in autism. To provide additional evidence that gelatin is the source of glyphosate contamination in vaccines, Samsel looked at a number of gelatin-based products, including Jell-O, gummi vitamins, and protein powders. He also looked at digestive enzymes such as trypsin and lipase. He found significant glyphosate residue in all of them. It should come as no surprise, then, that all of the vaccines that list gelatin and bovine serum as ingredients tested positive for glyphosate, while those that contained neither of these ingredients tested negative. Glyphosate may be contributing to another source of vaccine contamination. 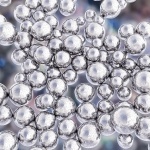 In a recent study published in the International Journal of Vaccines and Vaccination, researchers were shocked to discover a variety of toxic metals in a number of common vaccines. Platinum, silver, bismuth, iron, and chromium all showed up in the MMR vaccine. The source of these contaminants is considered to be a mystery. It is interesting to note in this context that glyphosate was first patented as a pipe cleaner due to its remarkable ability to chelate metals. It may be the case that glyphosate is playing a role in extracting metals from containers during the manufacture of vaccines. My research leads me to believe that synergistic toxicity between glyphosate and vaccines, particularly MMR, is a major factor in the growing autism epidemic. The severity of MMR-related adverse events, as reflected in the FDA’s Vaccine Adverse Event Reporting System, has increased steadily in recent years—along with the use of glyphosate on corn and soy crops in the U.S. 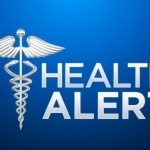 Some of the reactions that have become significantly more common after 2002 compared to before 2002 are seizures, anaphylactic shock, asthma, autism, eczema, irregular heart rate, and ear infection. Of course, correlation does not prove causation; it is important to understand how glyphosate residues might disrupt the body’s immune system. Haemagglutinin is the main antigen produced by the measles virus that is responsible for inducing an antibody response to the vaccine. A glyphosate-contaminated haemagglutinin molecule from a measles virus will be much more allergenic than one that is free of glyphosate. When the measles virus from the vaccine gains access to the brain, the brain’s immune system acquires antibodies to this abnormal haemagglutinin molecule, and then, through molecular mimicry, these antibodies become autoantibodies to myelin basic protein, a basic component of the myelin sheath. This autoimmune attack on the nerve fibers in the brain disrupts neuronal communication channels, causing the symptoms of autism. 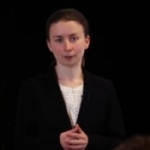 A paper published by Dr. William Shaw in 2017 discussed a set of triplets—two boys with autism and a girl with a seizure disorder—all of whom had high levels of glyphosate in their urine and a disrupted gut microbiome, which he proposed was a causative factor. Not all children will respond to a glyphosate-contaminated vaccine in the same way. A key factor that increases susceptibility of the brain to damage is an unhealthy gut microbiome, which leads to a leaky gut barrier and subsequently a leaky brain barrier, via a tight communication channel between the gut microbes and the brain. Prior chronic exposure to high levels of dietary glyphosate can set a child up for a severe adverse reaction to a vaccine. Dr. Andrew Wakefield, together with many colleagues, published a seminal article in the Lancet in 1998 on a case study of twelve children, all of whom had a gut disorder and all of whom suffered onset of gastrointestinal and neurological symptoms following MMR vaccine, with regression into an autism-like syndrome.” Parents of eight of the children cited MMR as the trigger for their child’s decline. 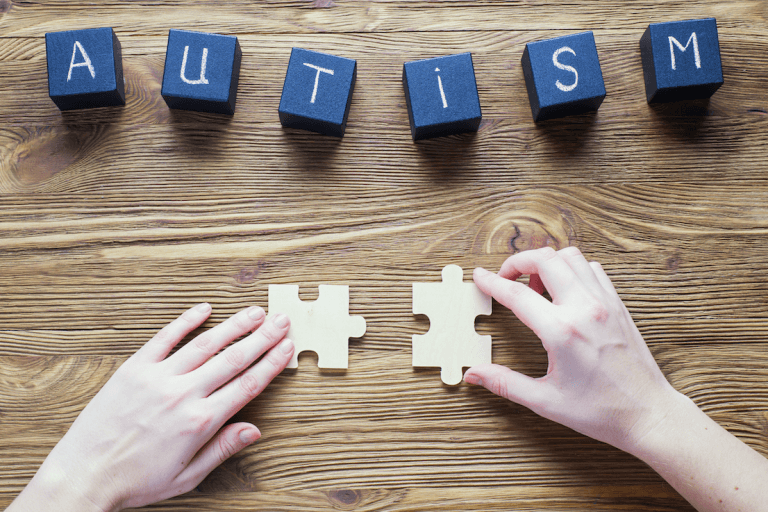 Wakefield was among the first scientists to recognize the important role of a disrupted gut microbiome in the etiology of autism. Unfortunately, the Lancet paper was later retracted and other researchers were very slow to follow up on this important lead, although finally today an unhealthy gut is recognized as a key feature linked to autism. Dr. Wakefield recognized that the children in his study suffered from a leaky gut barrier, as a consequence of damage to the lining of the small intestine. This lining is covered with millions of small projections called villi, creating a huge surface area for the absorption of nutrients. The cells that form these villi, called enterocytes, begin life as an undifferentiated stem cell in the “crypt” area of the intestines. 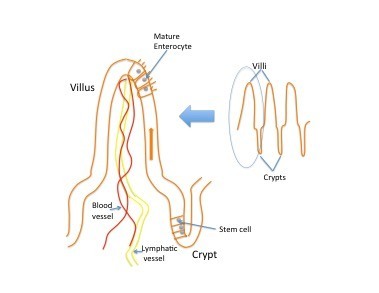 From there, they proliferate and mature as they migrate up the walls of the crypt, and then settle in on the surface of the villi, where they absorb nutrients before dying and getting replaced by new arrivals in a constant renewal process, as illustrated in Figure 1. Glyphosate, as an amino acid, is actively imported into cells along L-type amino acid transporters. Cells that proliferate, like enterocytes, express high levels of these transporters, and therefore preferentially take up glyphosate. In Celiac disease (gluten intolerance), the enterocytes are destroyed more quickly due to exposure to glyphosate and other toxic chemicals. This damage causes the cells to proliferate more quickly, in order to replace destroyed cells. 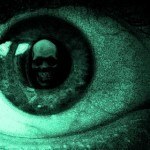 Increased proliferation causes an increase in the uptake of glyphosate, creating a downward spiral. Thus, glyphosate residue in food sets a child up to fail following an MMR vaccine. 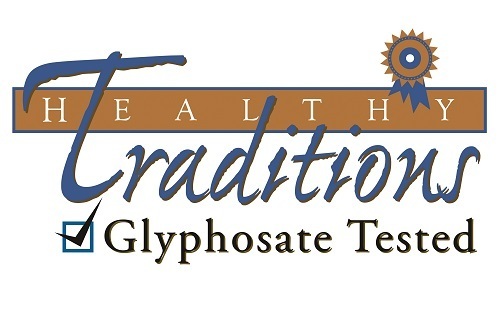 Wheat, barley, oats, chick peas, lentils, and sugar cane are not glyphosate resistant, but glyphosate is frequently used as a desiccant or ripening agent for them right before harvest, and it is actively taken up by the seed. Some of the highest levels of glyphosate have been found as a contaminant in these non-GMO foods, so eating “non-GMO” is not adequate for glyphosate avoidance. Glyphosate is not allowed in organic agriculture, so buying USDA certified organic foods is the best option. Children with autism often suffer from gluten intolerance, and I believe glyphosate is a major causative factor in both conditions. We have been misled for far too long by the claim that vaccines are “safe and effective.” It is not at all clear that inducing specific antibodies to a small set of infective agents, such as the measles virus, while weakening the immune system’s ability to fight off all the other infective agents in the environment, is the best way to deal with infectious disease. 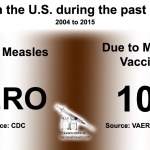 Vaccinated children suffer from many debilitating neurological and autoimmune diseases in far greater numbers than unvaccinated children. The manufacture of vaccines is a tricky process, and along with the acknowledged toxic ingredients like mercury, aluminum, and formaldehyde, they also have been found to contain contaminants like glyphosate and toxic metals that may well be the biggest contributors to severe adverse reactions. Children today may already be a lost generation, but several policy changes need to take place in the immediate future to save subsequent generations from a similar fate. We need to repeal the 1986 legislation that protects pharmaceutical companies from liability when a child’s life is ruined by a vaccine. This will surely pressure them to try harder to keep impurities out of vaccines. We need to eliminate laws such as California’s SB277 that prevents unvaccinated children from enrolling in public or private schools, and be vigilant to ensure other states don’t follow suit. Then parents will be empowered to make decisions about the best path towards building a strong immune system in their child. 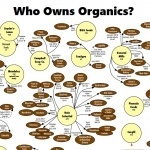 Part of that program needs to be a switch to a 100 percent USDA certified organic diet, in order to protect children from the dangers posed by toxic herbicides, insecticides and fungicides. Finally, we need to insist that our elected representatives pass laws that protect consumers from products like glyphosate, which are designed to disrupt processes that support life.